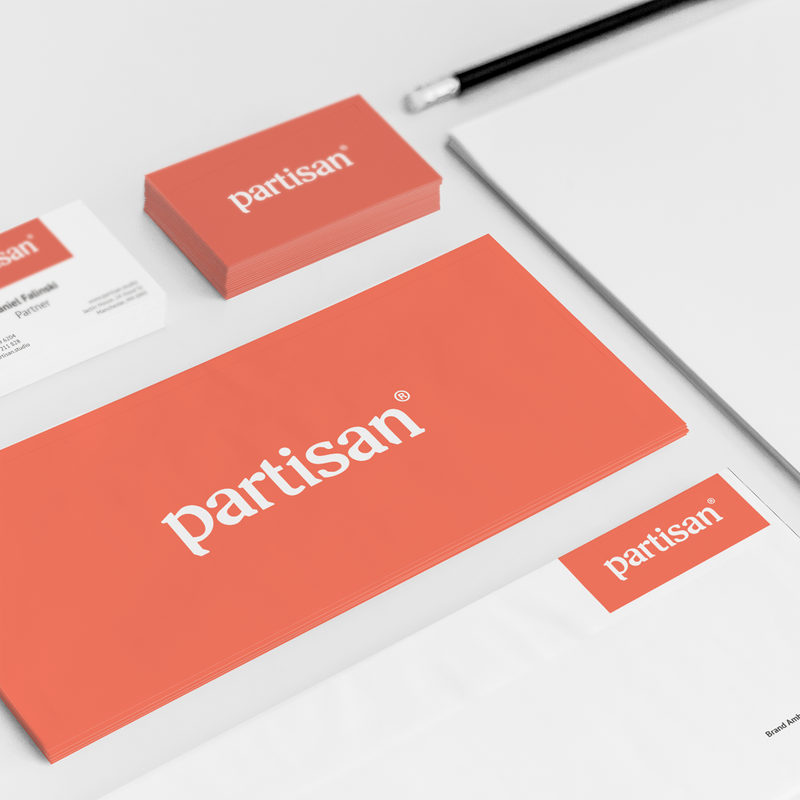 Typeface created a strong, architectural word mark for Partisan. Serifs interact, allowing for very tight kerning. The small interaction between the ‘r’ and the ’t’ gives a pleasing flow to the top of the word mark, while allowing for tighter spacing at the baseline. 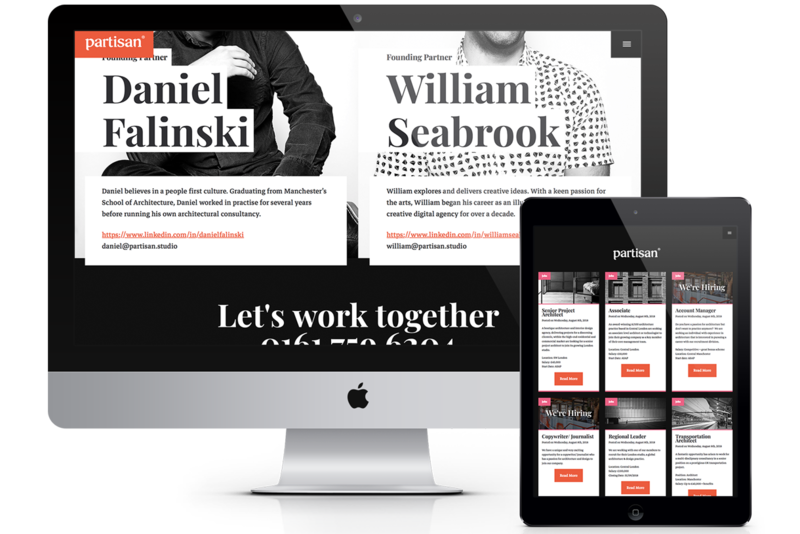 The Partisan website is stylish, easy to use and based around content. With a section for job postings and a separate section for articles with simple to use categorisation and an elegant user experience. The Partisan website gives a great foundation to build upon. Brand Ambassadors for Architects. 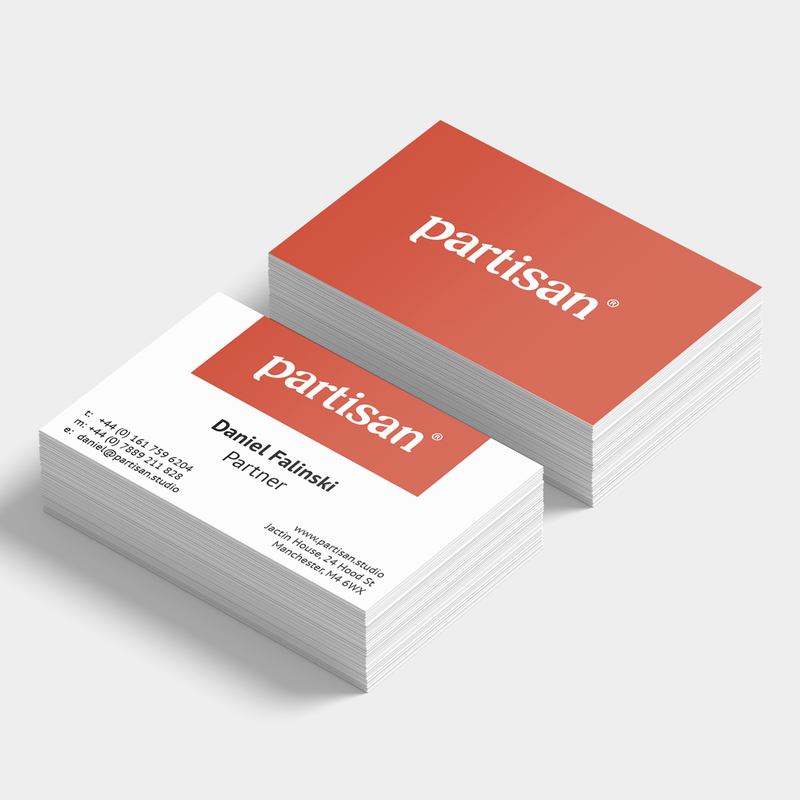 Partisan work closely with their clients, offering a far more targeted approach than your standard one-size-fits-all agency. So then, where's the rest of the work? You're only as good as your last project. While Typeface does provide one-off design services, the bulk of work is produced with and alongside other creatives and agencies. As far as Typeface is concerned, this is their work. The Typeface Portfolio is a physical book, a one-off, and it's best enjoyed over a brew.